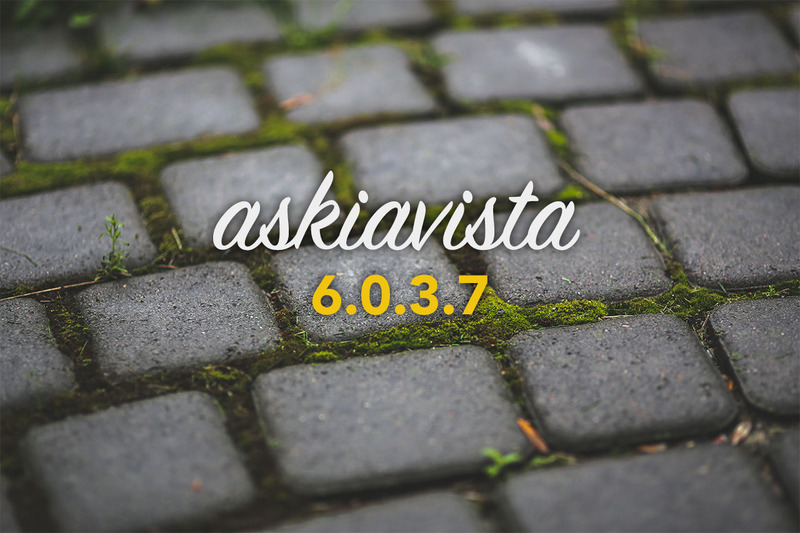 Askiavista can now make use of askiadesign‘s useful Scenarios (aka Versions) in order to filter the list of questions and/or responses. This allows you to customise the display of your survey variables and responses based on the sets of Scenarios defined in askiadesign. In the case of an omnibus survey, you could for example create a Scenario for Client A that comprises the demographic variables as well as the client’s specific questions; create a second Scenario for Client B with the same demographic data as well as this client’s variables, etc… Thus, allowing each end-user to only view the appropriate subset of data. 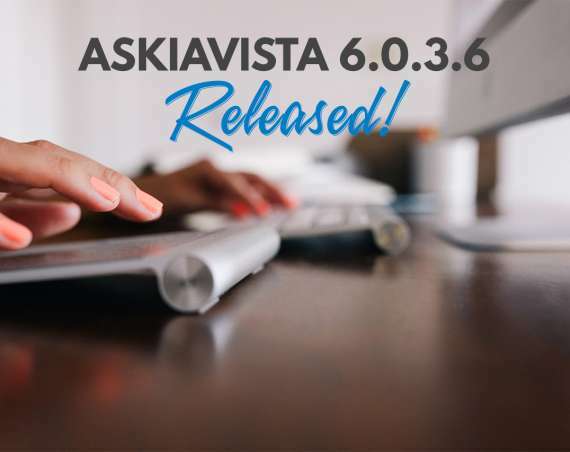 Askiavista’s API has been updated in order to allow users to override certain (or all) cross-tab dimensions with the profileRows, profileColumns and profileEdges properties that have been added to the askiaVista.display method. So, if your cross-tab query uses a Portfolio item, these above properties will override the entire list of questions for the specified dimension. AVS now supports the RowQuestion, ColQuestion,RowSubQuestion and ColSubQuestion keywords. 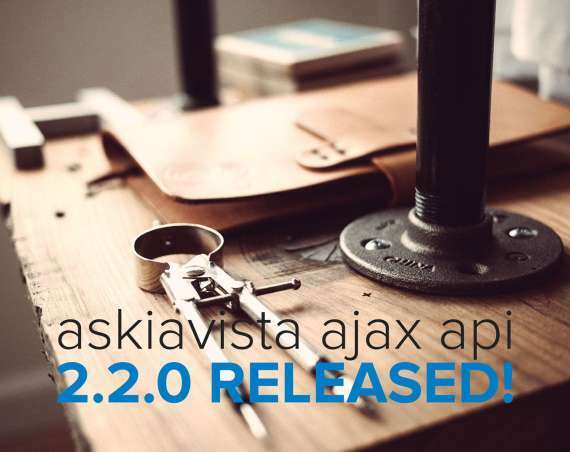 You can access the full version notes or pick up the update immediately!